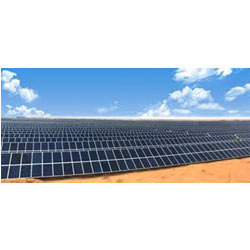 Our range of products include Solar Power Plant such as Solar Rooftop System, Solar Photovoltaic Power Plant, Solar Thermal Power Plant, Micro Solar Thermal Power Plant, Hybrid Solar Power Plant and Solar (PV) Power Plant. 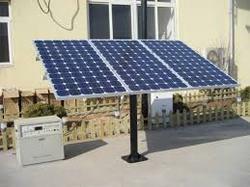 Amidst our wide range of products, we are also engaged in offering optimum quality Solar Power Plant. 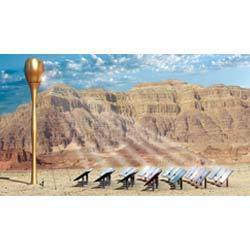 The offered power plant is manufactured using top notch material & contemporary techniques in accordance with the industry standards. Our offered power plant is examined on diverse parameters of quality for delivering a defect free range. 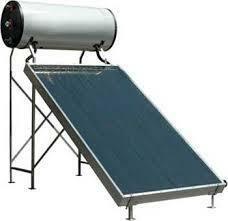 This power plant is obtainable in different specifications to fulfill the ample desires of customers. 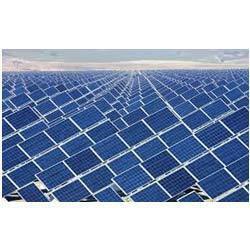 We are the topmost trader and supplier of optimum quality assortment of Solar Photovoltaic Power Plant. 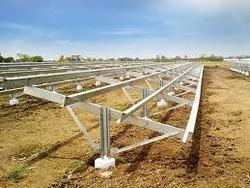 Our provided power plant is high on demand owing to its tough design & superior quality. 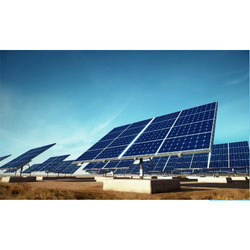 This power plant is manufactured with superlative quality material and latest techniques in adherence with the set standards at vendor’s end. Along with that, this power plant is obtainable in various customized options within a promised time frame. N. S. thermal energy is one of the leading company in power sector, providing Engineering, Procurement and construction (EPC) services to all its clients both in public and private sector. The company is in existence since more than two decades with established names,repeat customer and sucess stories behind.